Dubai: Dubai Electricity and Water Authority (DEWA) has added an instant voice chat feature to its virtual employee Rammas, in both Arabic and English, through DEWA’s smart app. Customers can now ask questions verbally to Rammas and get instant answers. The move supports DEWA’s strategy to employ artificial intelligence in all of its operations and services. 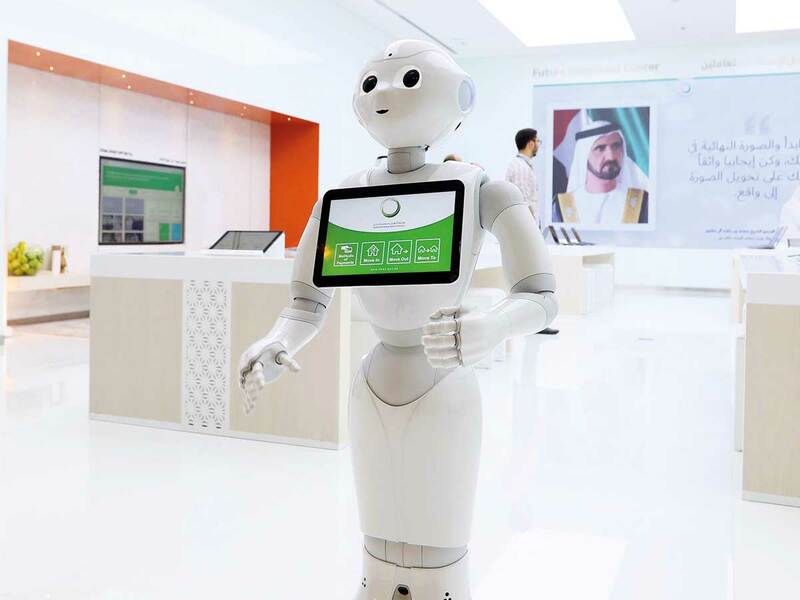 Rammas, a virtual AI assistant available around the clock on DEWA’s smart app, website, Facebook page, Amazon’s Alexa, Google Home, and through robots, has answered over 2 million queries through different channels since its launch in 2017. Rammas responds to customers instantly while continuously learning and understanding their needs based on their enquiries that it analyses depending on available data and information to best respond to and streamline transactions. The advanced version of Rammas offers new features, including a happiness index, a customer experience survey, a glossary of terms, as well as an advanced interactive menu.